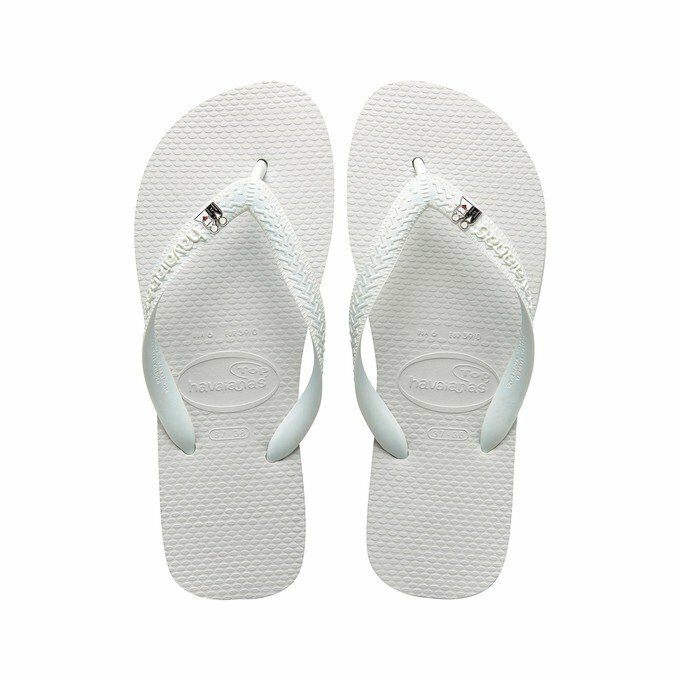 This is our special model for weddings with Havaianas Top suitable for both men and women. It is available in white and it comes pre customized with 3 exclusive wedding pins of your choice. Your guests will be happy to receive this amazing gift and will be able to party all day long! We´d like to inform you that this special orders will take between 1 and 2 months to be delivered.